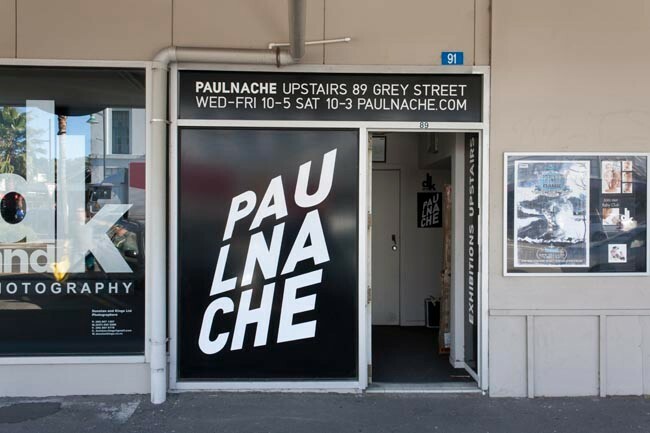 Paulnache is one of Australasia's foremost dealer galleries dedicated to exhibiting work by contemporary artists. Established in 2004, the gallery is located in an historic space overlooking the centre of Gisborne. Previews are held on the first Friday of the month.